There are uncountable edibles that contains loads of hidden beauty tricks but sound peculiar, however if you take a look around your kitchen you will find your own beauty techniques without spending bucks and going out to buy heavy beauty products. 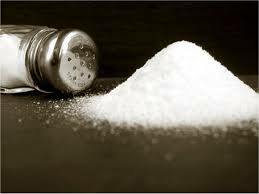 Salt: it helps to release the stress and pain once you add salt in warm water to dip in your body, from aching throat to skin scrub it is a beauty factor and works as a lightening agent . There are methods available to turn salt into a sea salt spray for beech wavy hair. Definitely a good beauty item. 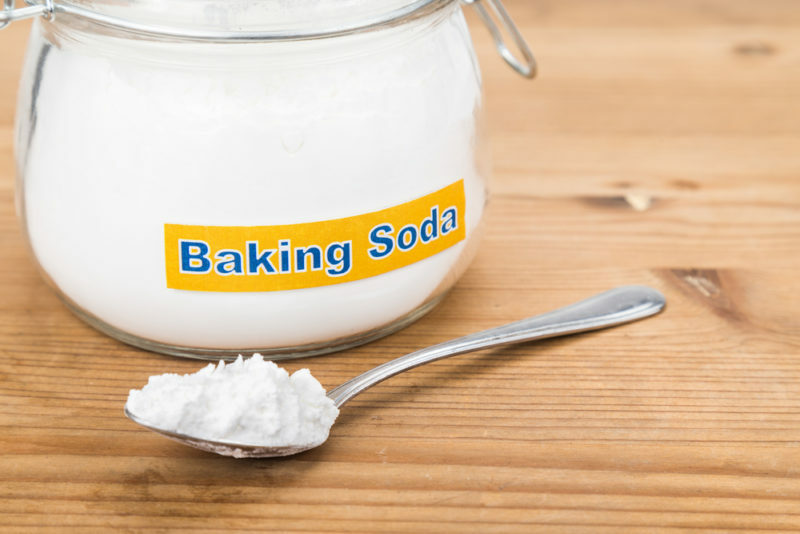 Baking Soda: it is not only helpful in preparing a delicious cake but can be added in homemade beauty masks and may useful to sooth sunburns and insect bites . 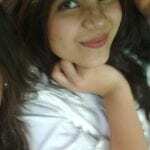 Baking soda can make your teeth clean, can also repair damage skin and can also eradicate the yellow stains from nails. 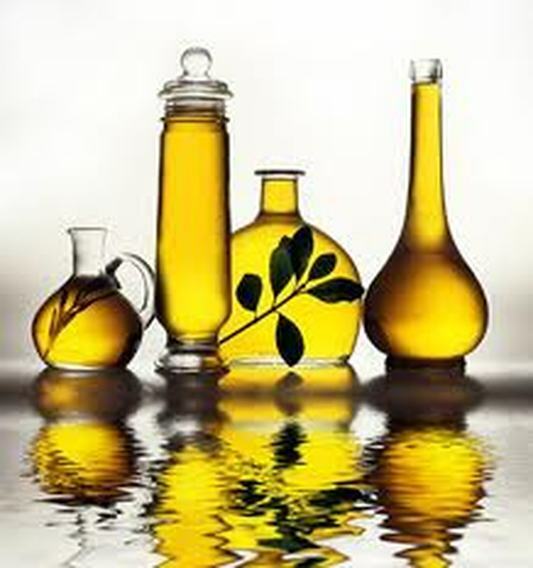 Natural Oils: there are several oils that are way beneficial for your skin such as olive oil, lavender oil, almond oil etc. Mix them all to apply on the face and is wearable over night , these botanical oils helps you to get rid of the dirtiness and has an healing effect to tone down the skin to make it more glowy and dewy. Coconut oil lightens the dark areas of your skin and also remove black and white heads from the skin. 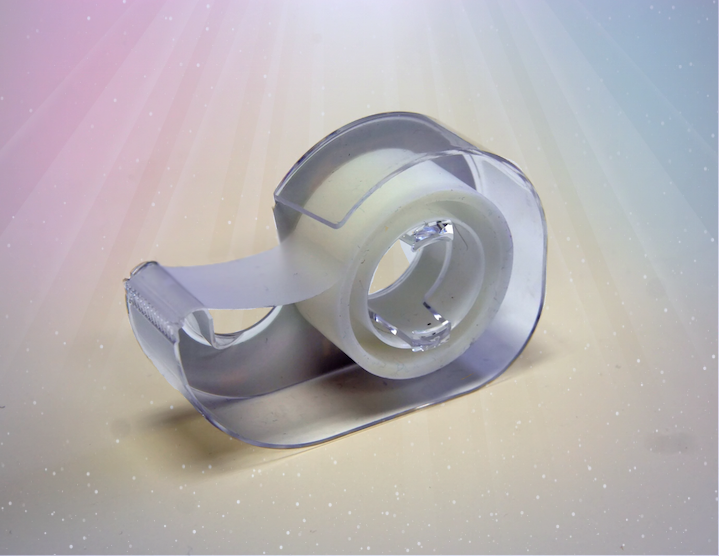 Scotch Tape: we know that scotch tape helps you to create a perfect winged eye-liner if you have butter fingers than use scotch tape for perfect guide without failing to achieve beautiful eyes. Use a piece of transparent scotch tape and place it in an acute angle away from your eye lashes and draw a sleek line without smearing your makeup. 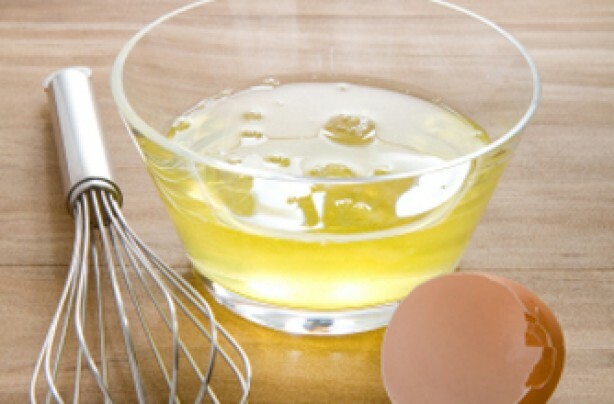 Egg White: if you have ran out of face masks and then stress out no more because it is simple to make your own easy mask at home. Just grab an egg and pour the egg white into a bowl mix some lemon and may apply to your face, egg whites are useful in removing blackheads and also helps to tighten up the skin, oily skins and acne skins can also increase the usage of egg white face packs.